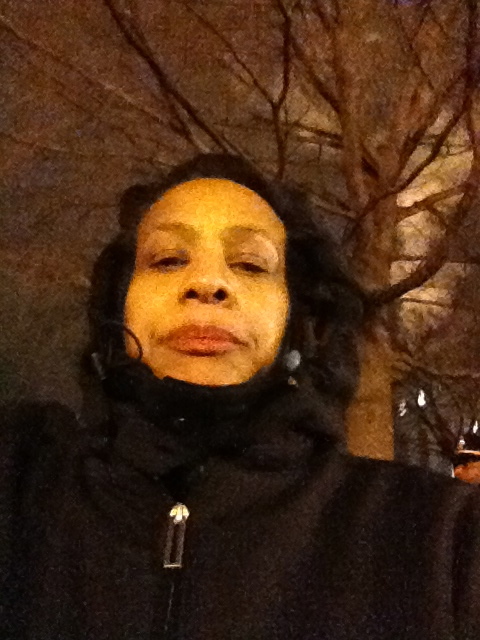 Growing up in Chicago and being the daughter of an ex-Marine, I learned street smarts during my teenage years. My father taught me how to walk down the street and be aware of my surroundings. I learned to turn around and look to see if someone was following me. In urban cities like Chicago or New York, when riding public transportation you should walk with confidence and show no fear, looking sweet and innocent makes you a target. You should practice your mean look or scowl in the mirror. A woman traveling alone should have a "don't f*ck with me look" or "a back off look". It is also a good idea to carry mace or a whistle for help. This look has worked for me around the world. If someone is following me or bothering me around a crowd of other people, I suddenly stop and turnaround while yelling "Get away from me. Stop following me." This usually scares them away. Women traveling alone should stay away from dark isolated areas, that is just asking for trouble. 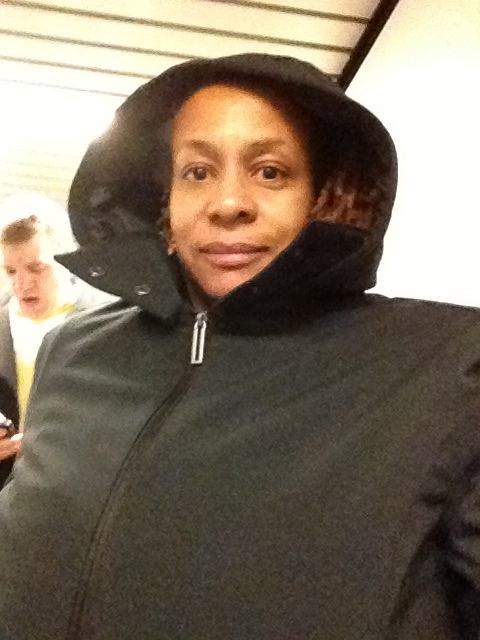 rode the bus in Washington D.C.
Safety and protection were daily lessons in our household. My father taught me that carrying a purse isn't always a good idea when I am alone. He had my grandmother show how to carry money and identification in my bra or the heel of my shoes. I was given mad money or emergency money to carry on me, especially on dates. In case, my date made me angry and I had to leave immediately. The emergency mad money could be used for a taxi. My ex-marine father believes in wearing jackets, pants and shirts with deep pockets to keep the valuables safe from pickpockets. He instructed me to leave my purse at home during Christmas holidays when the thieves were the busiest. I would carry my money, identification cards and keys in deep pockets. While traveling this is safety practice of leaving my purse in the hotel room and carrying the valuables on my body is a sensible idea of protection for a woman traveling solo. You don't want to worry about a purse when you are in a looking like a tourist in a new place, getting lost and asking for directions. The lost tourist look can make you an easy target or mark for thieves. Sometimes you can't help looking out of place. It is best to keep on valuables on you. If you decide to carry a purse, choose one that straps over your shoulder and across your body is best for safety. It is more difficult for thieves to grab a purse strapped over your shoulders compared to a purse in your hand. It is also a good idea to wear your purse across your shoulders under your coat. As a flight attendant on my overnights, I enjoy exploring a place by myself. 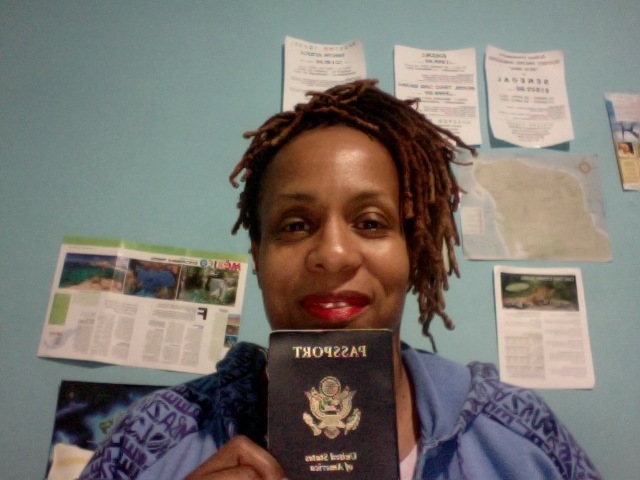 I place my money, hotel room key, identification cards, credit cards in my pockets and go off exploring. Many times I have my camera or cell phone in my hands photographing people and places. A purse can get in the way and make it difficult to juggle with photography work. Also I may be distracted with taking photos to watch out for thieves and protect my purse.These are some of the reasons I love pocket clothes or gear. 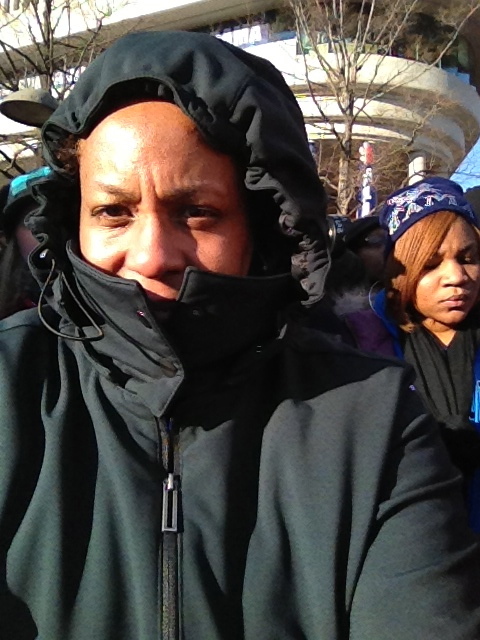 I recently went to the President's 57th Inaugural Parade wearing my Scottevest Penny Coat. 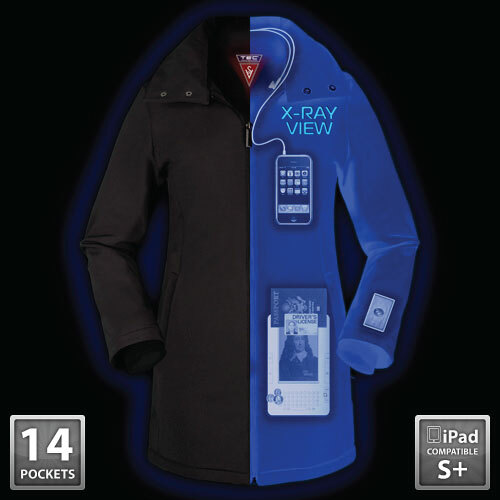 It is cool pocket travel coat with deep pockets to carry cellphones, cameras, ipads, water bottles, keys, money, identification, credit cards, etc. 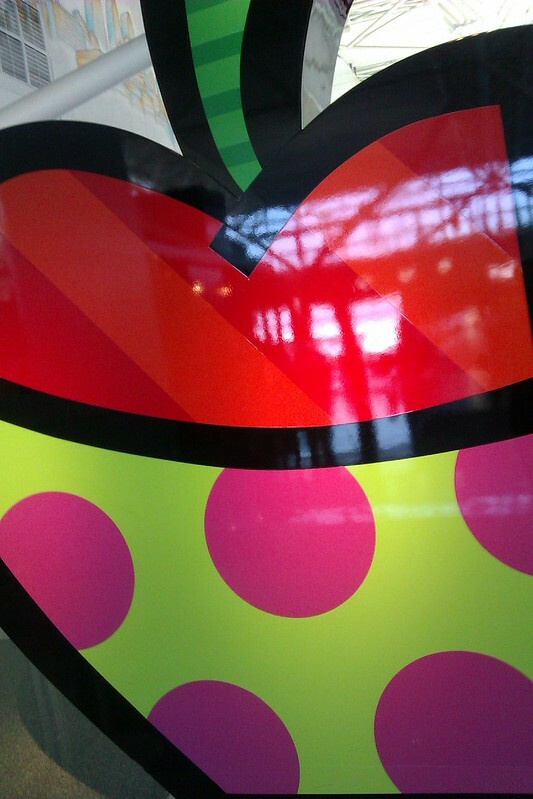 It is perfect for being a tourist in unfamiliar surroundings or large crowds. If you are traveling in a warm climate and pocket clothes are too warm, then the Porta-Pocket can keep valuables safe on your body. You can wear it on your bra, on your arm, leg, or ankle. What other ways can a woman solo traveler protect herself while traveling?